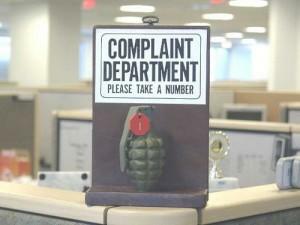 Unless you work in an industry that has no customers at all, chances are good that you know just how important customer complaints management is in the working world. You should know of course that unhappy customers equates to decreased business. You should also know that the opposite can be said too, in that you can increase business with happy customers. 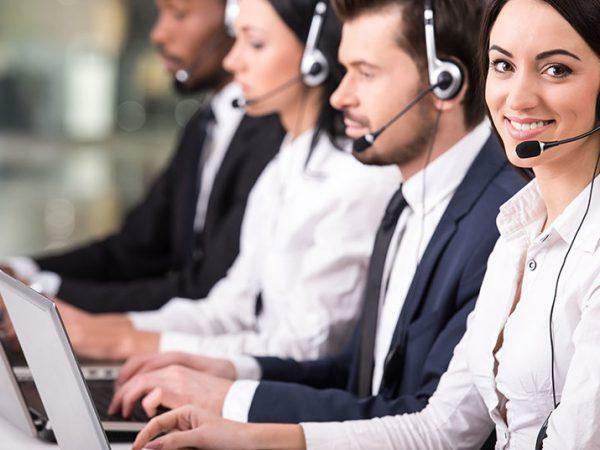 But if you like to see things in terms of actual numbers and statistics, you may soon realise that far from being purely important, customer complaints tools are downright essential. Let’s take a look at some shocking figures that were discovered recently during a customer service survey. A total of 39% of the survey group stated that they would avoid vendors for 2 or more years after bad service experiences. Of these, the highest percentage fell into the higher income group, at 79%. The next highest percentage by group is Generation X (aka the savvy tech generation), at 54%. A massive 95% of people surveyed stated that they share their bad experiences with people they know (including on their social channels). But only 87% people share their good experiences. It may not seem like a big difference, but it is still enough to show that customer complaints software may just come in handy. 55% of the people surveyed stated that they would switch to a different company for that product or service after having a bad customer service experience with that company. And over 40% started that they tell others they know to avoid that company’s products or services too. Close to 90% of the people surveyed stated that they have read and been influenced by online reviews on Facebook, websites and other platforms during the decision making part of a purchase. Basically, that means that most people will not buy if they read bad things. It doesn’t stop there either – 45% started that they had shared negative experiences on their social channels, while just 30% shared the good experiences. Still not entirely sure that these statistics can prove that you can indeed put a price on customer service issues? We came across a tool that actually calculates the direct costs (in real, actual income) of complaints, poor service and other customer related problems. Click here to work out how much that botched order process set you back a few months ago. 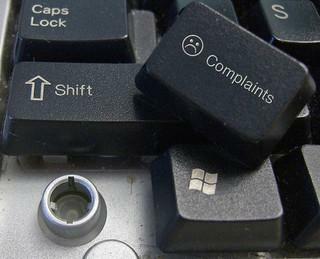 That, along with these rather surprising insights into how shoppers think, should be a very good indication of the value that can be found in customer complaints management tools.